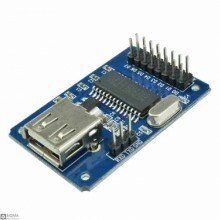 Description : This is revision 2.0 of USB Host Shield. Thanks to new interface layout it..
DescriptionCH375S is a USB bus universal interface chip, supports USB-HOST Mode and USB-DEVICE/SLAVE.. 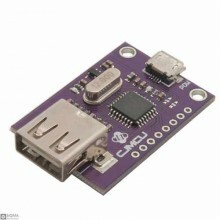 Description:CJMCU-312 is an Android phone or tablet PC via USB to external UART. 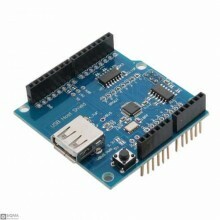 CJMCU-312 has two U.. 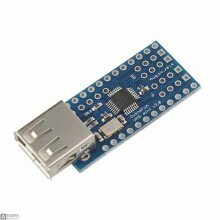 Description:This is USB Host Shield designed to be easily combined with “Mini” variant of Arduino Bo..